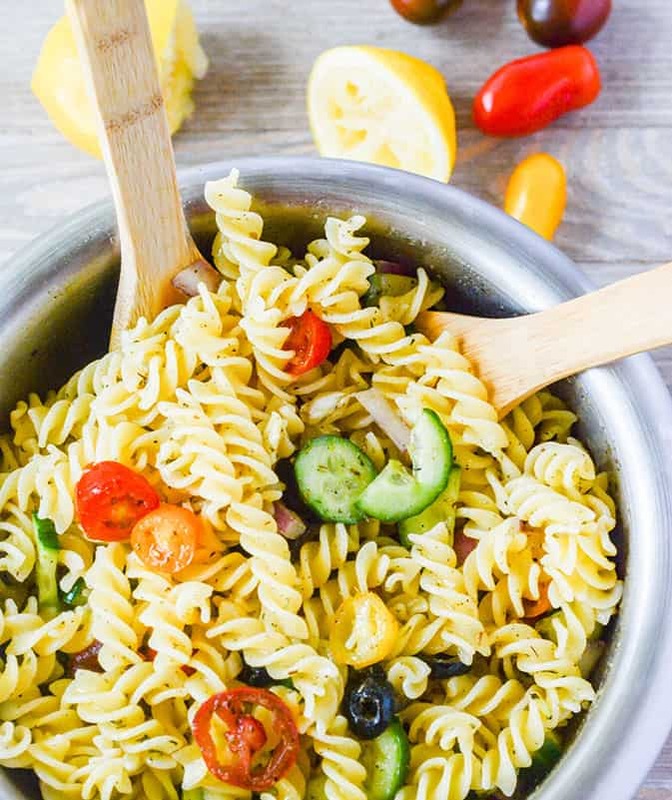 Flavor-packed Vegan Italian Pasta Salad is vibrant and loaded with cucumber, olives, tomatoes, red onions, herbs and perfect for barbecues, potlucks or any special events! It's coming to the end of summer and time to get ready for your Labor Day weekend cookout. 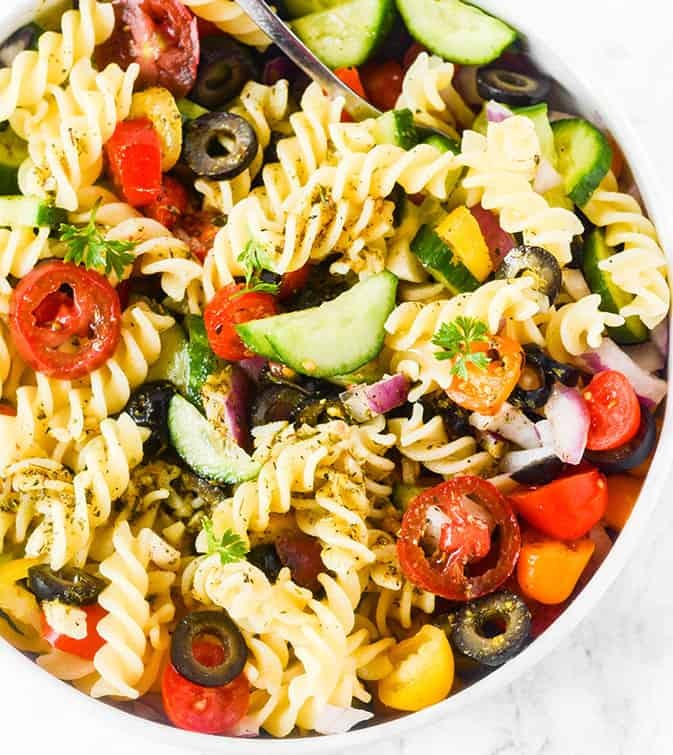 This Vegan Italian Pasta Salad is easy to prepare and it's the kind of side dish that can pretty much go with most dishes. 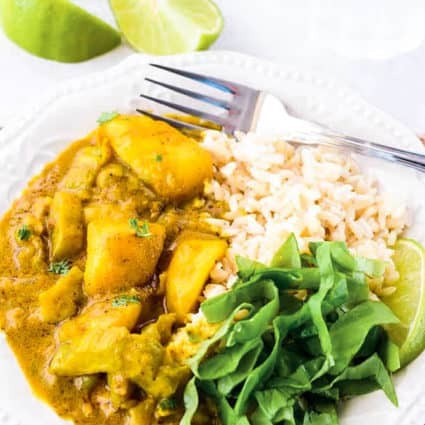 It tastes delicious as is but you can add your favorite protein to take it to another level. I have added baked tofu, vegan mozzarella, and vegan sausage to it and it is usually gone in no time. 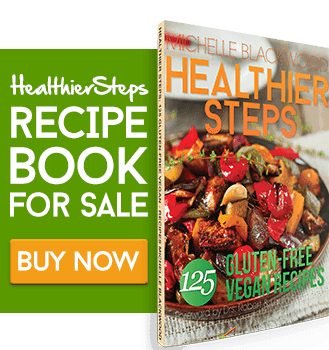 For a creamier dressing try my Vegan Macaroni Salad. How To Make Italian Pasta Salad? 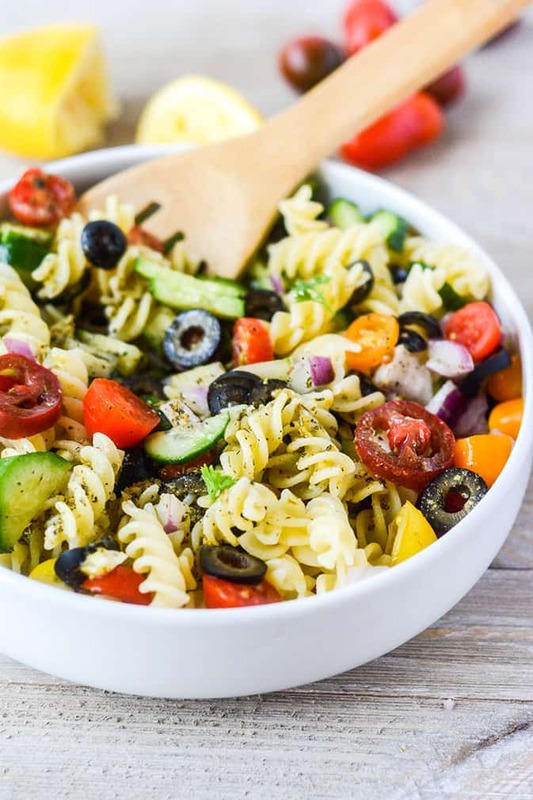 This Vegan Italian Pasta Salad is very easy to prepare. I used Heartland Gluten Free Fusilli, which is made from non-GMO corn and rice. It cooked al dente and really held its shape well. I made a homemade Italian dressing using ingredients that are easy to find. I added maple syrup as the sweetener in the dressing and used extra virgin olive oil, lemon juice, fresh garlic and Italian seasoning. The dressing tasted fresh, zesty, and alive. I added fresh tomatoes, cucumbers, and onions. Bring a large pot of water with about 1 teaspoon salt to boil on medium high heat. Add fusilli pasta and stir, cook pasta according to package direction. While pasta is cooking prepare Italian dressing and other ingredients. Place all the ingredients for the dressing in a mason jar and shake well. Set aside. Drain pasta, rinse with cold water and place into a large bowl. Add onion, olive, cucumber, tomato, and salad dressing, mozzarella and toss to coat. 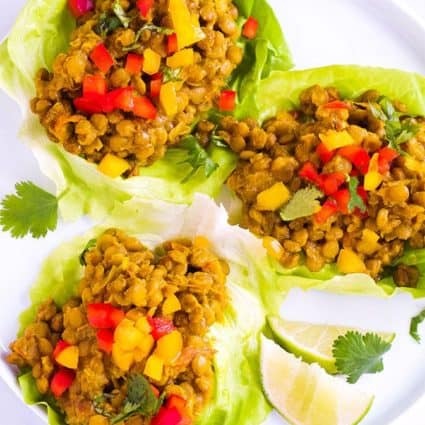 Keep refrigerated and allow flavors to mingle for a couple hours before serving. Maple syrup, MINCED????? the syrup we get locally can not be minced!! That’s funny! Life happens and mistakes too hahaha. Thank you for pointing it out. The garlic in the row above is what was minced. Had this salad for supper and it was great.